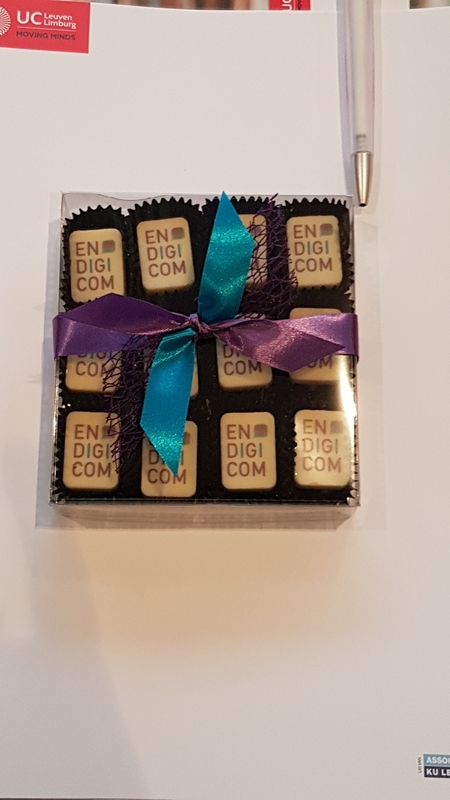 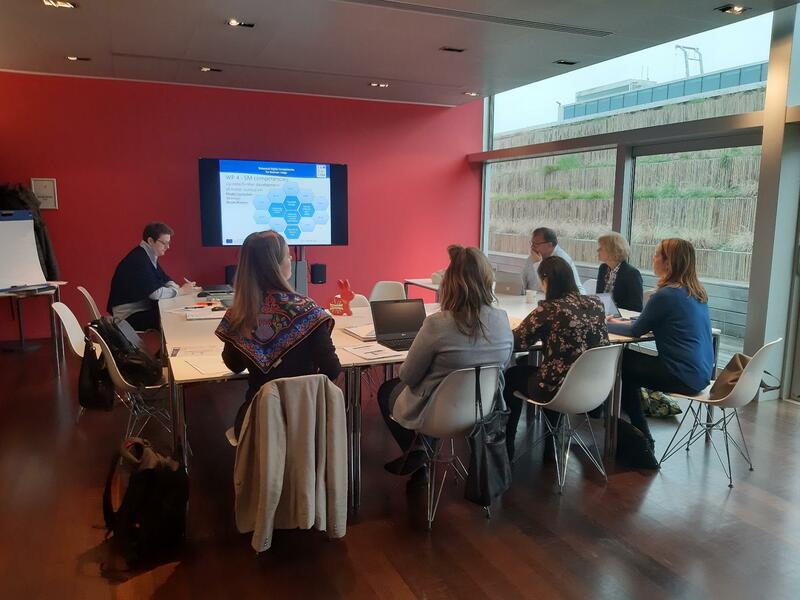 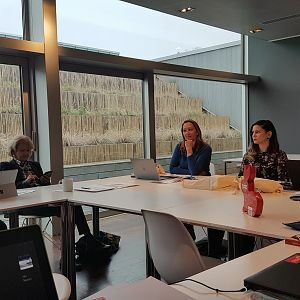 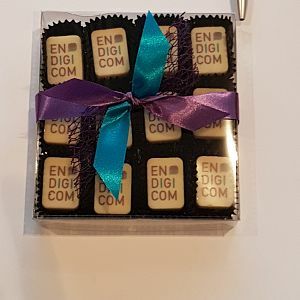 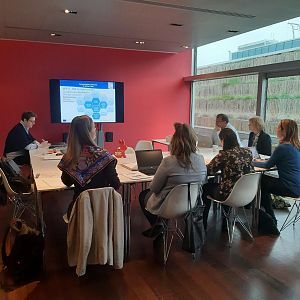 DOBA Business School is a project partner of the EnDigiCom project and we have participated in a successful project meeting in Belgium organised by the Businet Network. 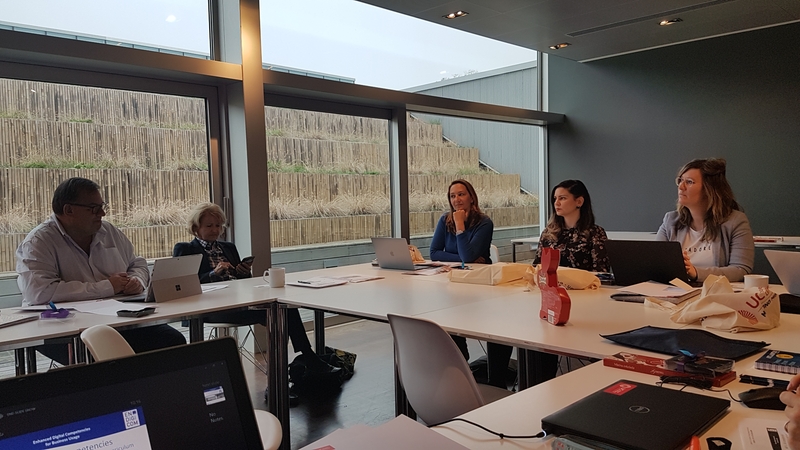 The meeting focused on a review of previous activities, which included the training on social media organised at DOBA Business School and the preparation of the programme and content for the training of teachers, which is planned for June in Vienna. 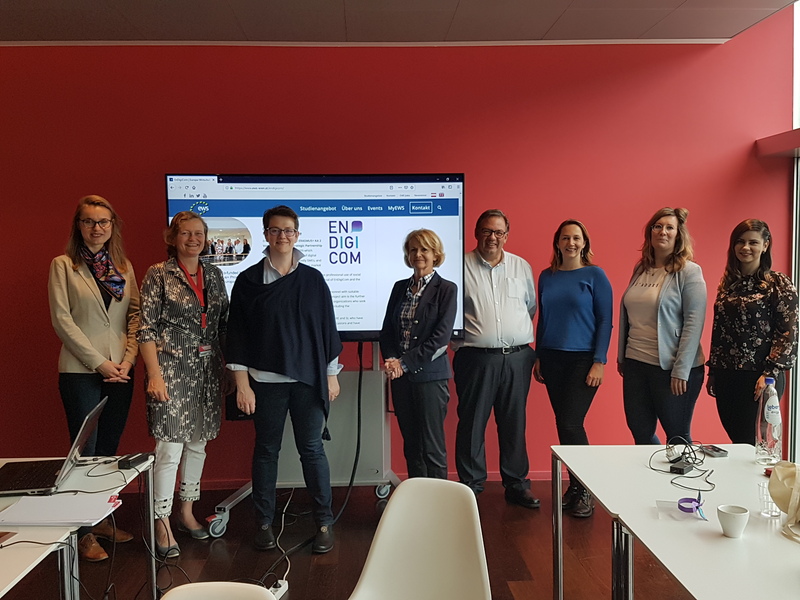 The EndigiCom (Enhanced Digital Competencies for Business Usage) programme is funded by the Erasmus+ programme of the European Commission. 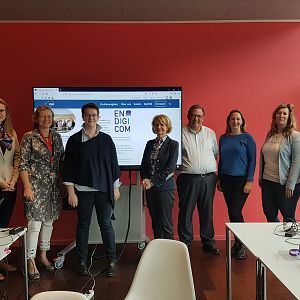 Project partners are higher education institutions and experts from the industry and social media from Austria, Belgium, France, Germany, and Slovenia (EWS Wien, Austria; Businet VZW, Belgium; EBC Hochschule, Germany; WDS7 Social Media Agentur, Austria; IGS France; Virtua PR/Actuado d.o.o., Slovenia and DOBA Business School Maribor, Slovenia).